Have a sweet-toothed friend? 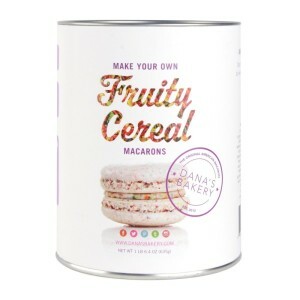 They probably already know all about Dana’s Bakery, whose gluten-free, American-inspired macaron flavors (Thin Mints, S’mores, etc.) are irresistible. 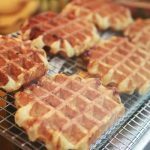 Now the at-home baker can whip up a batch of their own. Available in fruity cereal, red velvet and chocolate molten flavors, each kit includes two mix packets, two piping bags, one piping tip, and a recipe for filling. 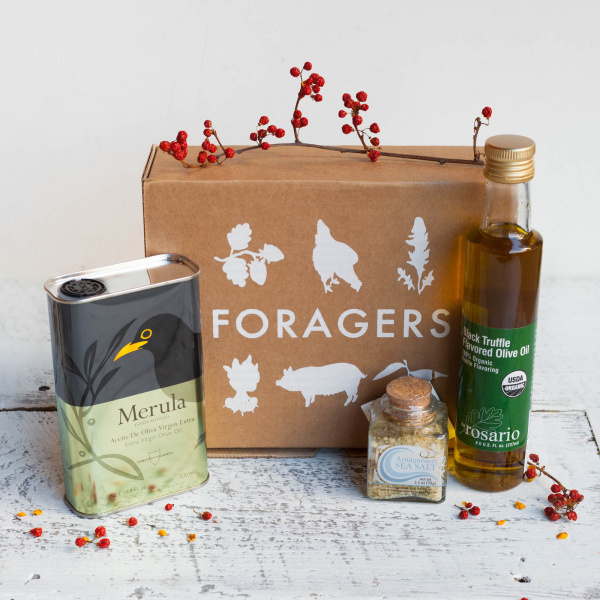 From Foragers, an NYC craft grocery devoted to cultivating personal relationships with producers to assure the highest quality in artisanal foods, this delicious set comes with daRosario Organic Black Truffle Flavored Olive Oil made with 100% USDA Organic truffles, hand-harvested Amagansett Sea Salt with herbs, and Merula Olive Oil from Spain. 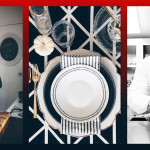 Anyone who likes to entertain at home knows the importance of wine to a good meal—and the importance of the glasses. 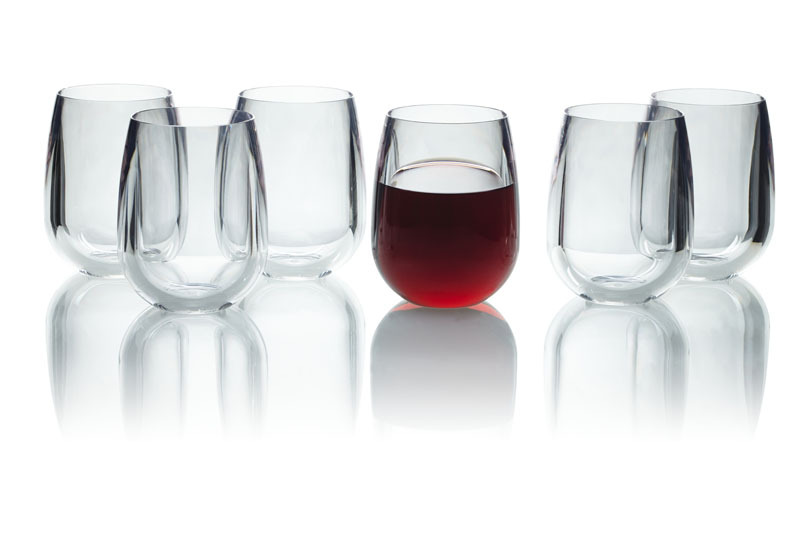 But wine glasses tend to break practically on a daily basis. 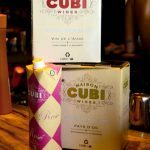 That’s why we’re obsessed with PubWARE’s unbreakable stemless wine glasses, which look and feel exactly like real glass (they fooled us!) and can handle the clumsiest of party guests. They’re also dishwasher- and microwave-safe and BPA-free. Let’s face it: Giving the gift of caviar to a foodie is basically making them indebted to you for life. Tsar Nicoulai caviar is sustainably cultivated, all natural, and beyond delicious. 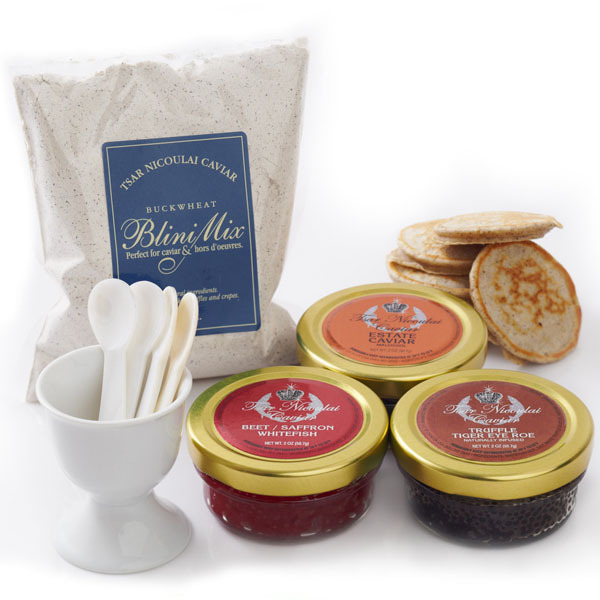 The Entertainer set comes with three types of caviar (including their Estate Caviar), blini mix, and four mother of pearl demi spoons. They’ll love you forever. 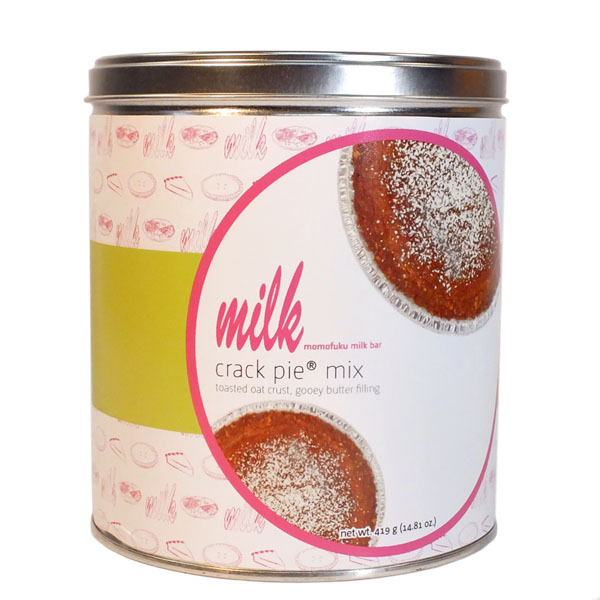 We can’t even handle how good Momofuko Milk Bar’s Crack Pie is. That’s why we’re giving it to everyone we know—so they can make it for us. 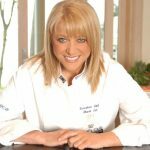 At-home pastry chefs simply add butter, eggs, heavy cream, and powdered sugar, and then wow guests with a dessert that is truly addictive. Give a friend a subscription to the city’s—and country’s— freshest coffee. 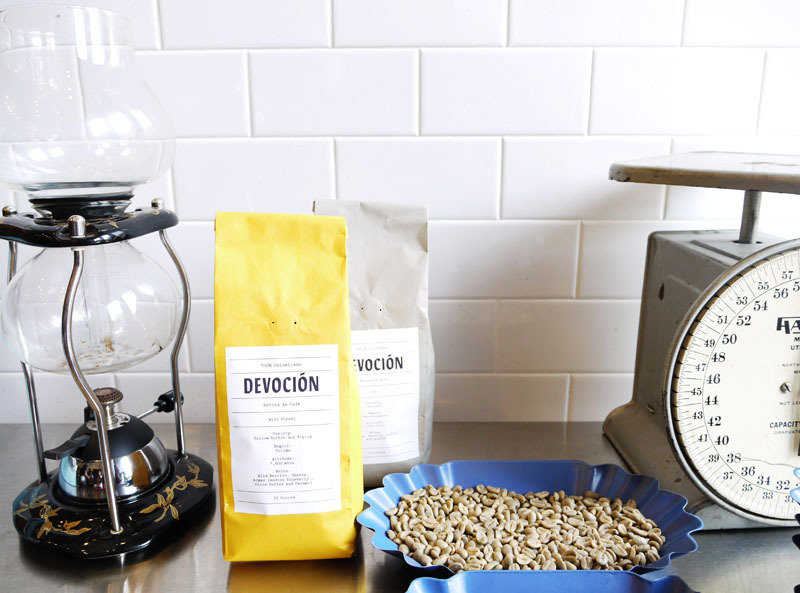 Hand-sourced beans are sent via FedEx each week from Bogota, Colombia to Brooklyn, where Devoción roasts them onsite; these beans go from farm to cup in just 10 days. 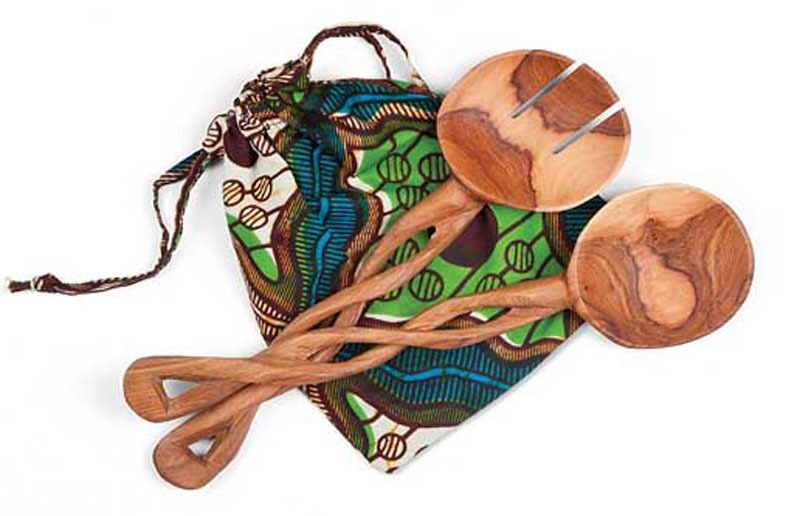 With a subscription, whole bean coffee is sent twice a month to anywhere in the U.S.
Make someone’s holiday cooking and entertaining socially conscious with these beautiful hand-carved olive wood serving spoons delivered in an African hand-sewn gift bag. Part of the proceeds benefit the Kamba tribe orphans in Kenya. Treat someone special to a gift that’s both delicious and luxurious. 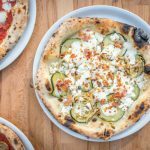 As the sole U.S. importer of cheese, honey, olive oil, and handmade pasta products from Abruzzo, Italy, Marcelli Formaggi is a foodie favorite. 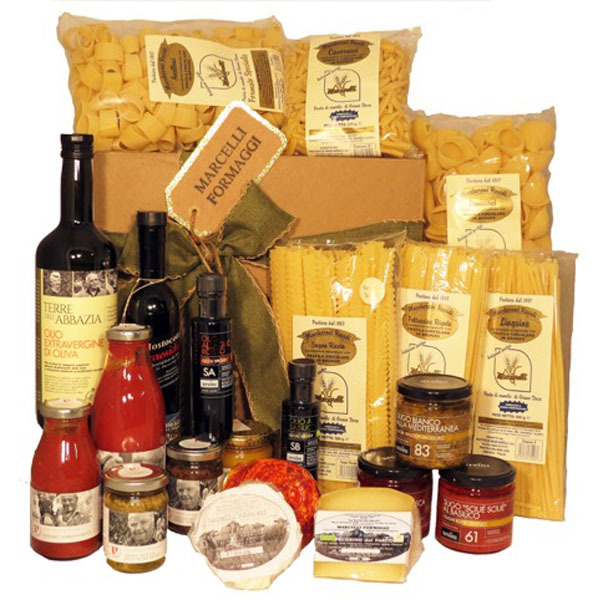 The Abruzzo Big Cheese gift collection comes with three cheeses (Ricotta al Fumo di Ginepro, Ricotta Peperonicino, Pecorino del Parco), six pastas, two sauces, four specialty sauces, two flavored oils, Mostocotto, Terre d’Abbazzia Oil, and Sunflower Honey. What do you give to the girl who has everything? 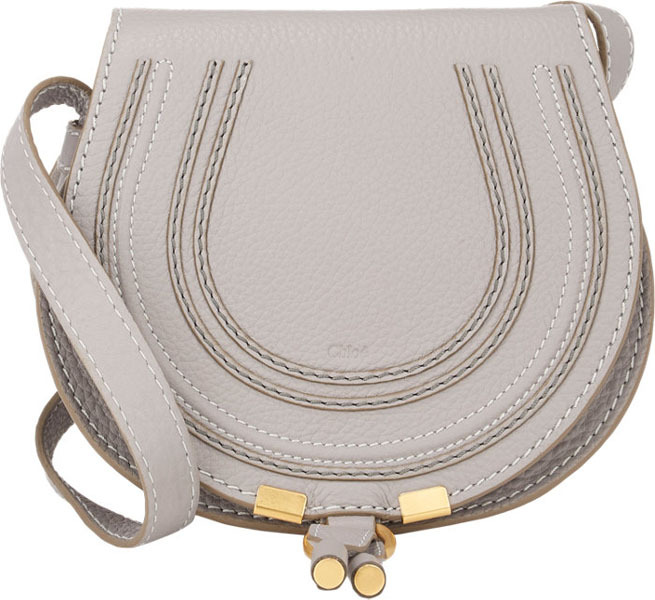 The perfect-size, perfect-color, perfectly pretty Chloe crossbody, that goes with every season and every outfit and fits all her necessities, while still being manageable and adorable. 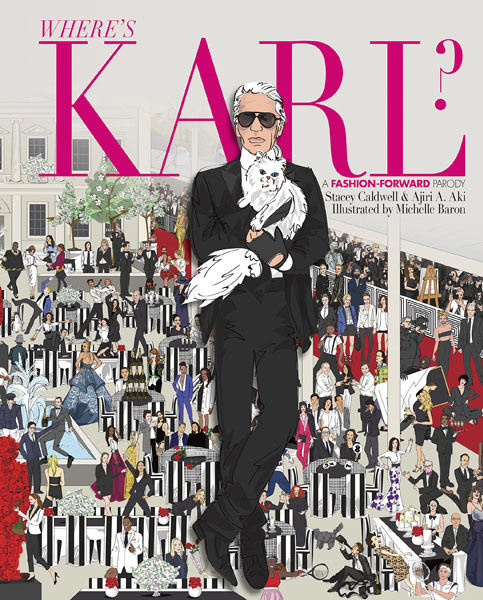 Forget Where’s Waldo?, Karl Lagerfeld is the true everywhere-and-nowhere man of mystery. This playful parody is a fun way to bring out the fashion blogger in every it-girl. 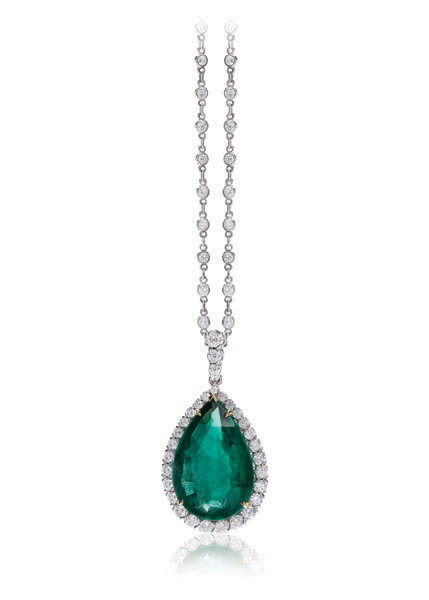 Her days will be very merry and oh so bright (and you’ll get quite the thank you) when you give her this incredible 12.41ct pear shaped emerald pendant—dangling from a dazzling display of round brilliant cut diamonds. In fact, she’ll definitely believe in miracles. There literally isn’t a fashion- or beauty-loving gal on the planet who wouldn’t be thrilled to receive this set of beauty gems. 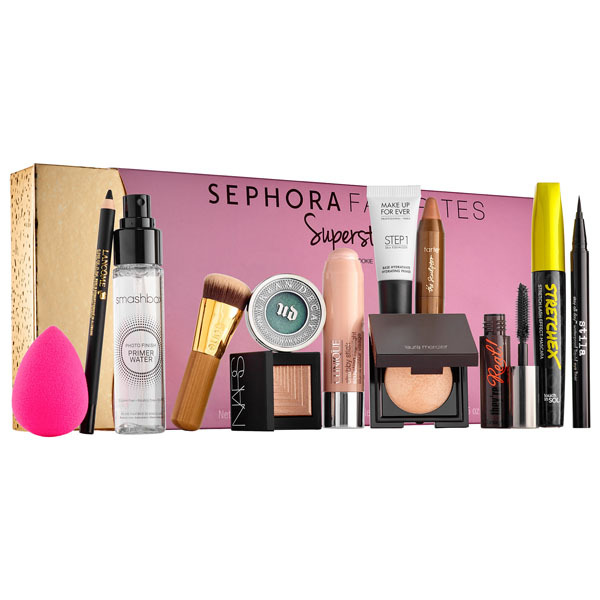 Containing 13 full-size Sephora fan-favorites—including Benefit’s They’re Real! Mascara, Stila Waterproof Liquid Eye Liner, and Urban Decay shadow in Lounge—this is simply a can’t-miss. This luxurious cashmere and luxe-yarn knitware brand is not only designed in beautiful colors and styles, but is also superior in quality, keeping glam girls feeling warm and looking fab. New York-designed and Italian-crafted, this series of handbags is for the woman who likes to stand out from the crowd. 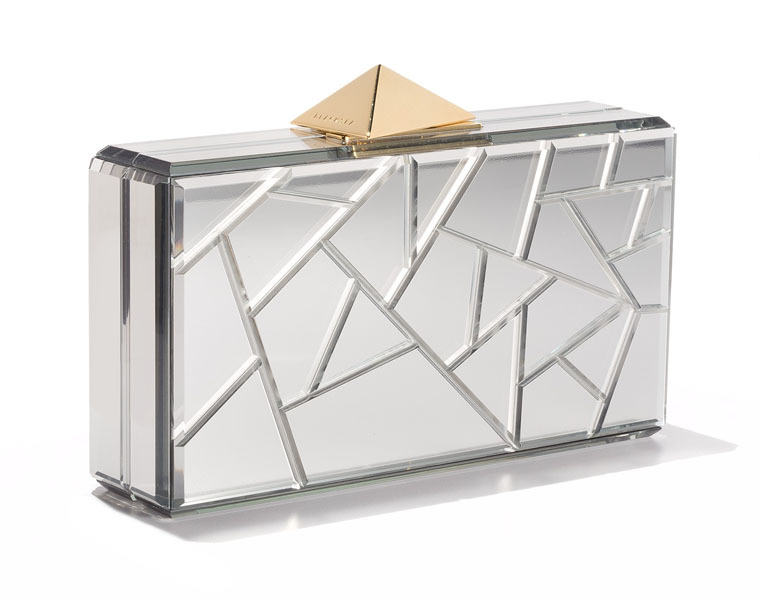 Silver mirrored Fragments Minaudiere give these bags enough shine to resemble a piece of art, while the interior gives enough room for a night out’s necessities. American luxury playwear Thaddeus O’Neil has designed a menswear line featuring board shorts for every surf enthusiast who wants to look great while riding the waves (or turning heads at the resort). The Ultra Suede Board Shorts come in a variety of colors and keep men looking cool anywhere their vacation takes them. This revolutionary (and oh-so-handy!) 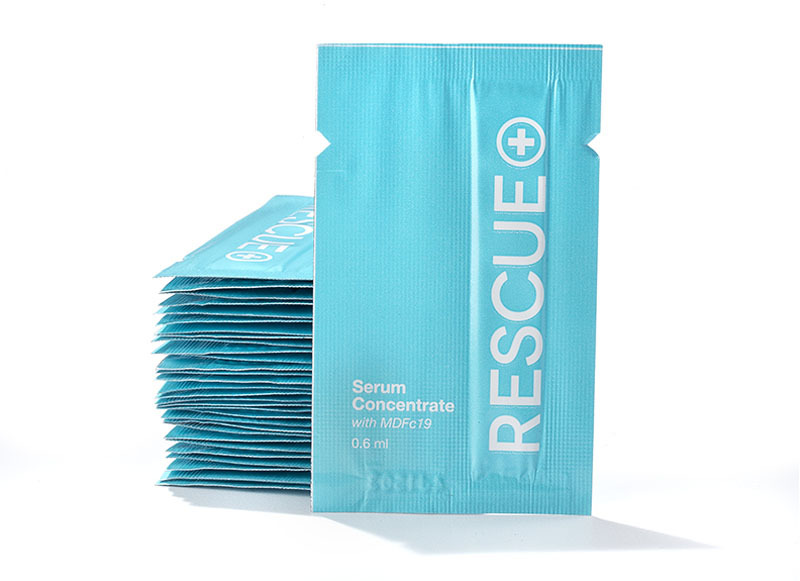 skin-saver is ideal for those on-the-go. It rejuvenates skin immediately, soothes sunburns, and can travel with you in your carry-on, making it perfect for year-round getaways. Give your favorite globetrotter the gift of organization with the genius RISE Weekender Duffle. 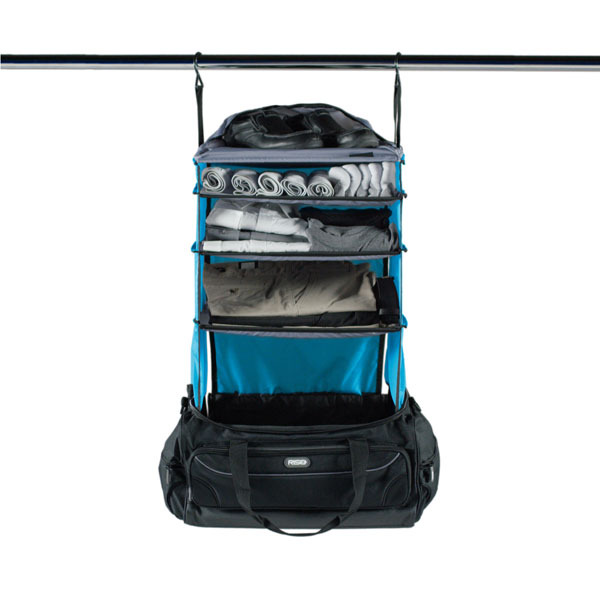 It features collapsible shelves that can be neatly packed, leaving your clothes accessible and wrinkle-free. The top shelf has a zipper pocket—perfect for storing away dirty laundry and small items. It’s the perfect space-saver and organizer, making travel easy again. 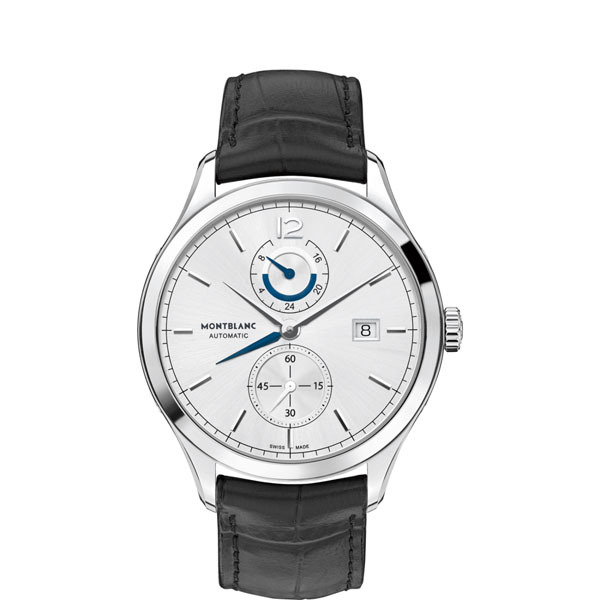 Equipped with the Caliber MB 29.19 with a highly functional Manufacture complication developed in-house by Montblanc, the Montblanc Heritage Chronométrie Dual Time indicates the time in two different places, so travelers always know what time it is at home, or what time it is where they’ll next be going. It’s a very stylish companion. 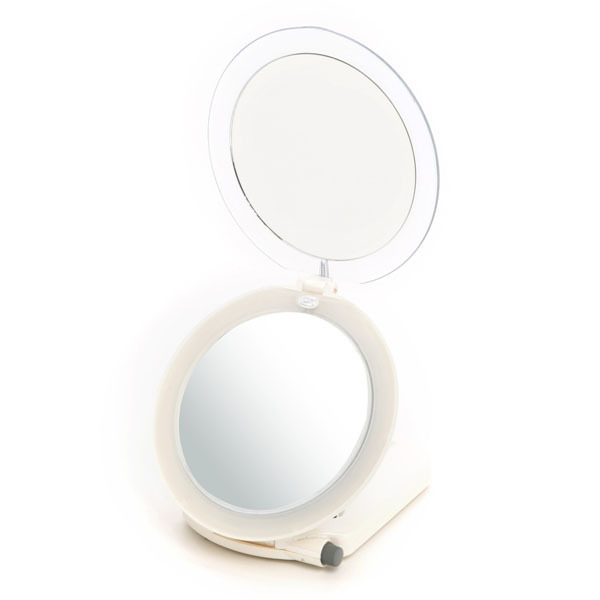 The luxury of a home makeup mirror is now easy to take anywhere with Travel Smith’s lighted travel mirror—any globetrotter in your life will be very grateful. It folds down, allowing easy storage in a suitcase or carry-on, and runs on batteries, giving access to a lighted mirror wherever in the world you might find yourself. 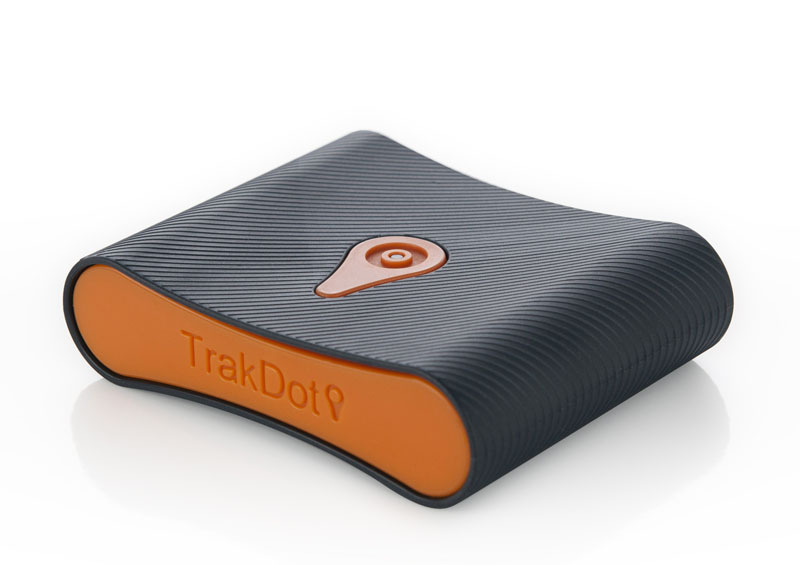 Talk about a brilliant find—TrakDot helps travelers keep a watch on their checked bag and never have to wonder or worry about its whereabouts. This system connects with an app on a smartphone, allowing the user to know how far their bag is from them at all times. Nothing says “I care about you” to a frequent traveler more than helping make their lives easier. 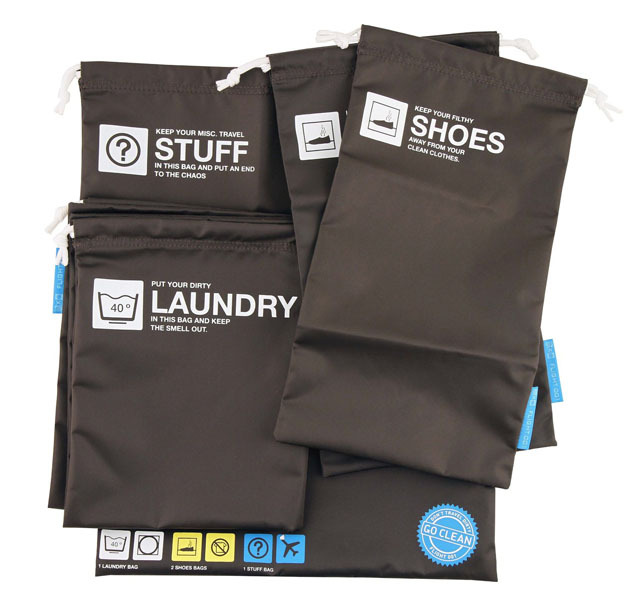 Flight 100’s Go Clean Set makes packing simple, organized, and clean, thanks to a travel laundry bag, two shoe bags, and one “Stuff” bag. With this starter set, everything stays in its proper place. One of the toughest things about frequent travel is being able to stay fit and focused. 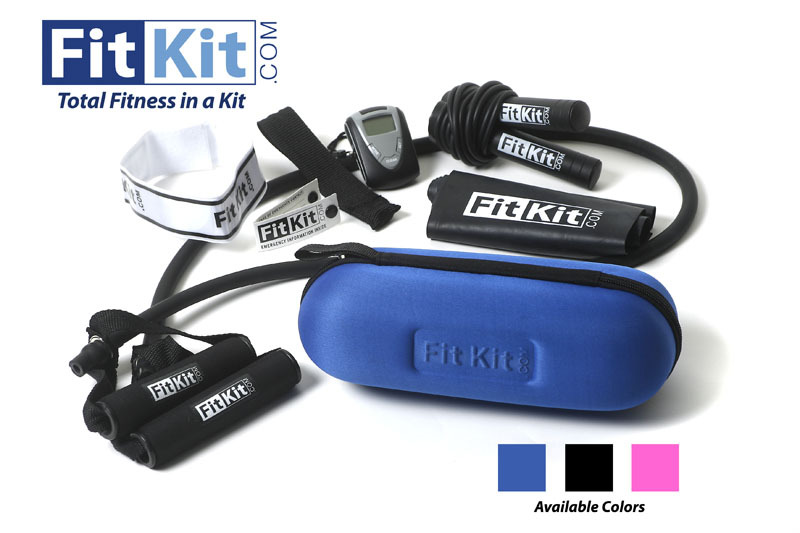 Weighing under three pounds, this is a compact pouch that has everything needed for a regular workout routine, including an exercise band, jump rope, door anchor, resistance tube, and a Get Started Guide. 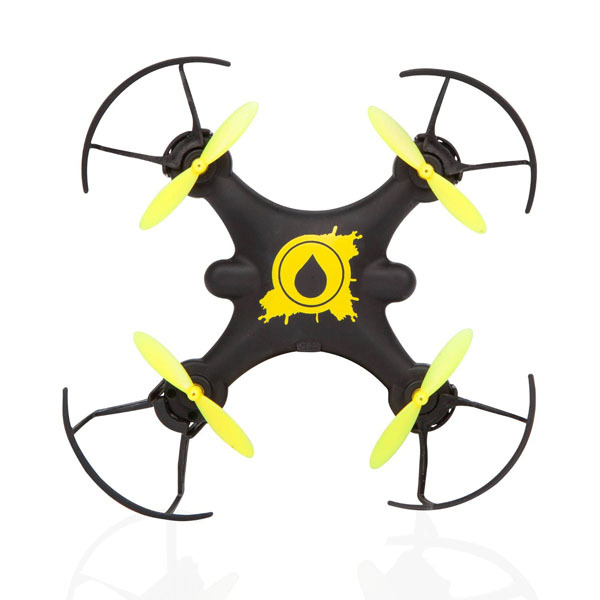 With patented auto takeoff, auto hover, and auto land, this drone is perfect for kids of all ages; it’s also known as the easiest to fly drone on the market, and its high-tech sensor abilities give it unprecedented artificial intelligence for its price point. 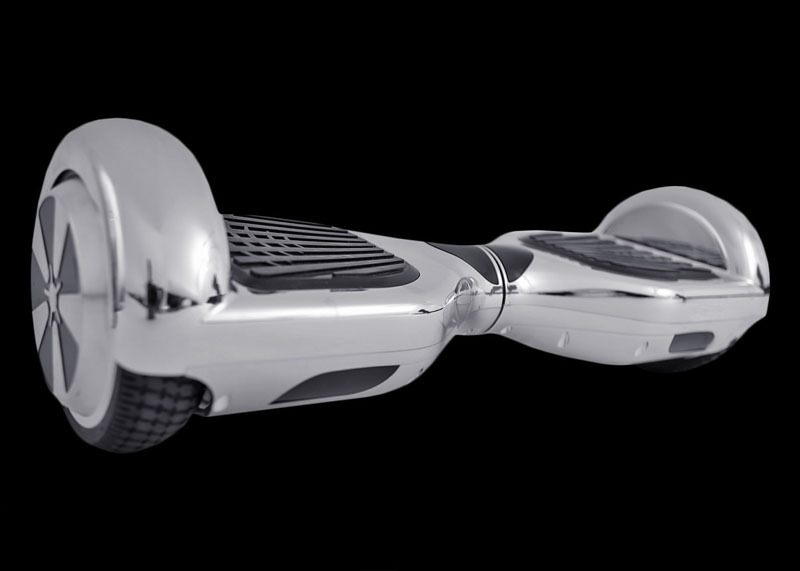 Give tech-junkies the gift of transportation with the Hoverboard 360. Move up to 12 mph just by standing still on this new-age scooter’s two footpads. We tested it out and confirm that this is the revolutionary gift this holiday season. Out of the gate, GoPro was a revolutionary camera, packing quite the punch for any camera, especially one its size. 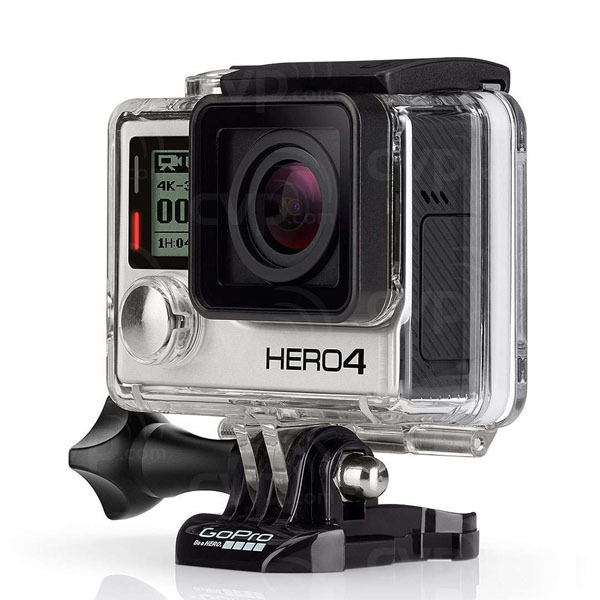 The new GoPro HERO4 Black is the most advanced GoPro to date. This camera’s video is 4K30, which is 4x the resolution of 1080p. It takes 12MP photos at 30 frames a second, and there are new settings for after dark, an easy-to-use time lapse, super view for extra wide angles, and exceptional acoustics for audio. Give the gift of high-tech peace of mind. 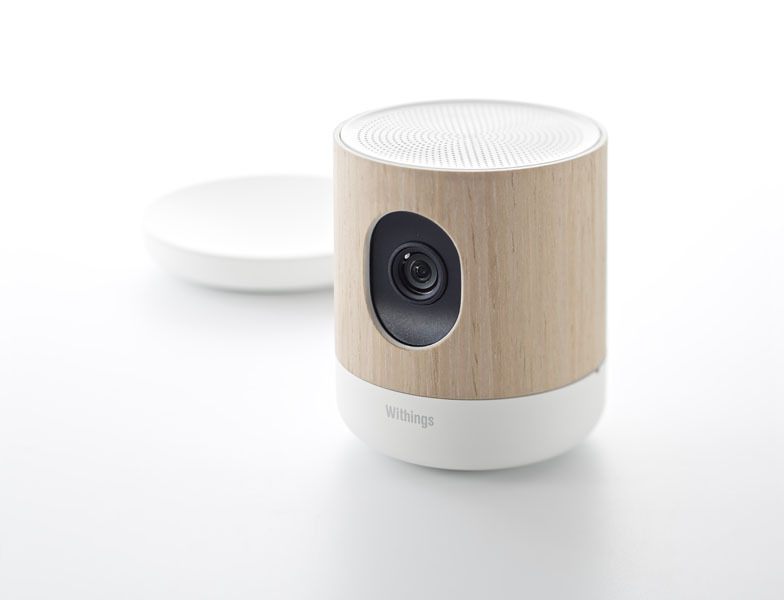 This monitoring system not only lets users keep watch over the safety of their home, but allows them to interact with whoever is in the house. They can communicate and monitor the safety of whatever is closest to them just by linking their Apple device to this camera. It also connects to the Apple Watch. Every once in a while you discover a simple product that’s completely genius. For us, it’s the EYN Smart Phone Case. EYN cases (standing for “everything you need”; so true!) 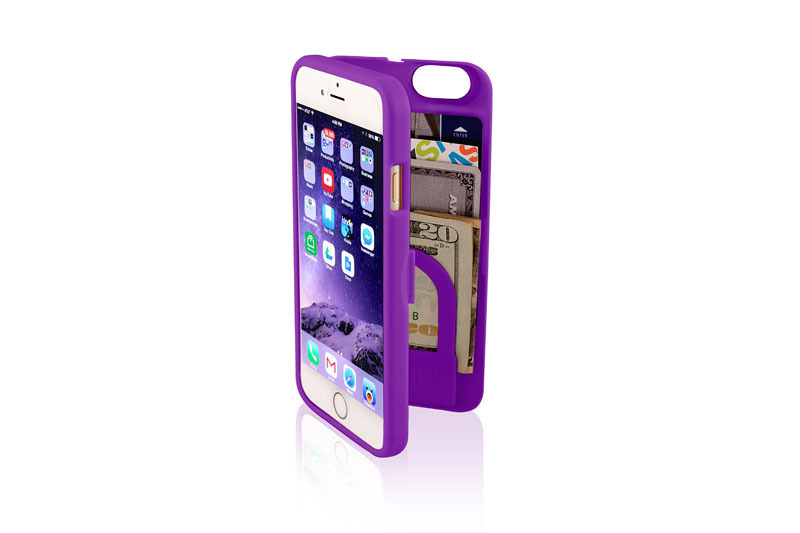 fit most phones and serve as all-in-one storage for cash, credit cards, keys, and of course, your smart phone. It also protects your phone and features an inside mirror, which also doubles as a stand for watching videos. Is there anything this thing can’t do?! (And yes, it comes in multiple colors). Selfie sticks might be all the rage—but we are so over them. The only acceptable way to take a photo of yourself (or of your entire group) is with the Selfie™ Wireless Remote Shutter for iPhone or Android, which takes remote pictures without the use of a timer (just a simple remote control) and is so much less intrusive than waving your phone around on a stick. Give this to your teenage daughter to save her (and you) years of embarrassment. For under $200, giving this product to your favorite techie will probably make you their favorite person for life. 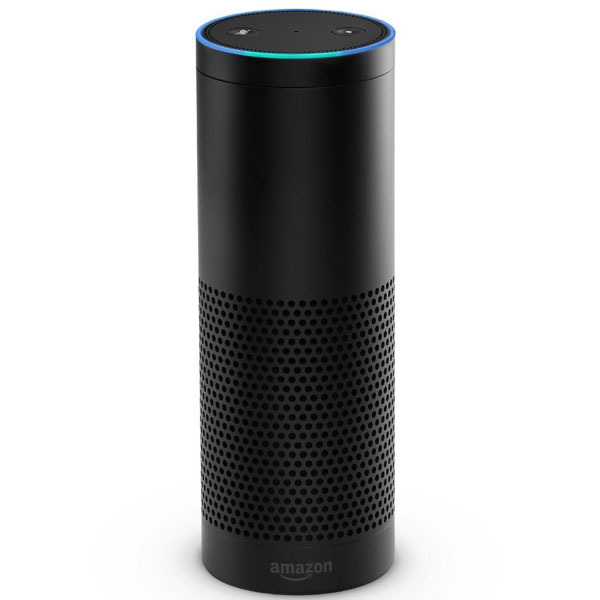 Deemed “the closest thing…to a Star Trek computer” by CNET, the Echo is a hands-free voice-recognition super-smart system that does everything from playing music to providing the scores of your favorite sports teams, reading you the news, and answering questions. It could literally become your best friend. 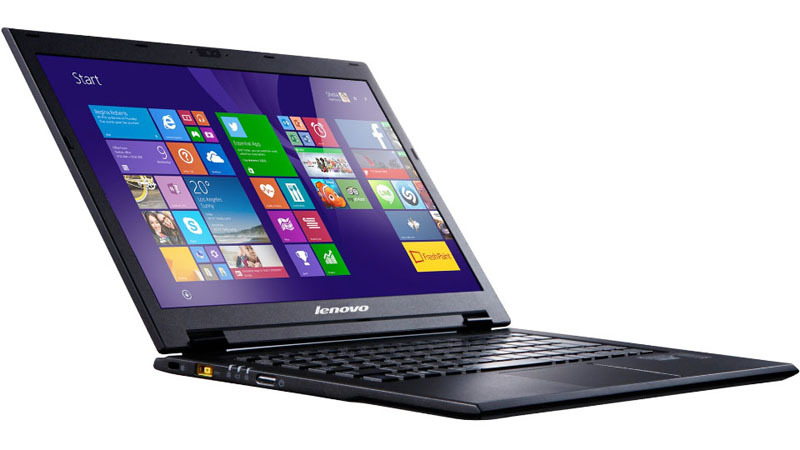 As the winner of the CES Best of 2015 award—and the world’s lightest laptop—giving this to a techie friend or family member says you care—and you’re in-the-know. While it weighs only 1.87 pounds, it’s not lacking serious performance power, and it’s got everyone in the industry talking. Make a traditional gift unique to the kiddo in your life. 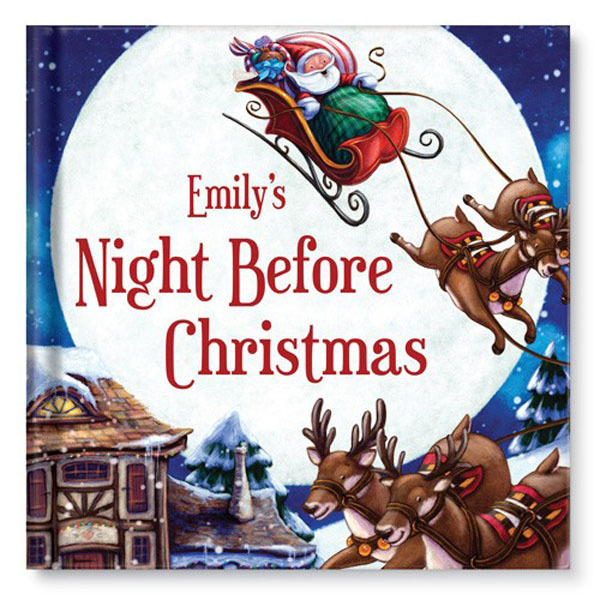 This innovative company allows you to personalize a children’s book with your youngster’s name, making it the perfect gift for a child who’s very special to you. Give the little baking-enthusiast a Girl Scouts Cookie Oven this holiday and watch as the entire family’s eyes light up. 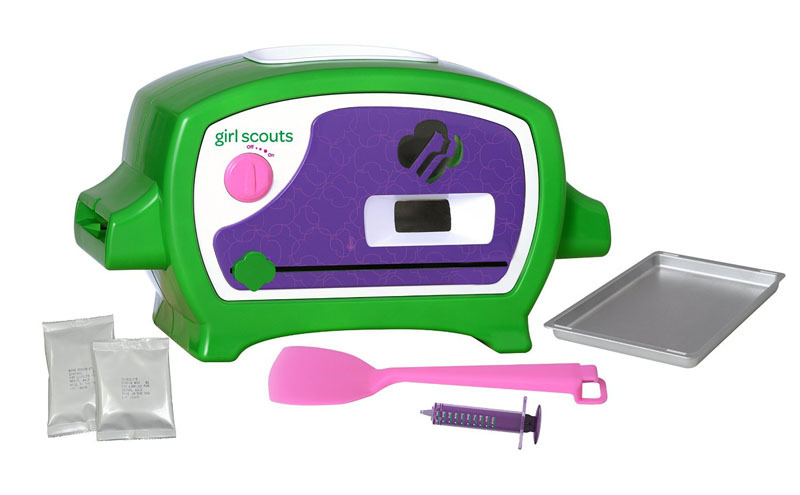 This oven comes complete with baking pan, spatula, measuring tool, and a Thin Mints starter mix. We know, this is really a treat for you too. 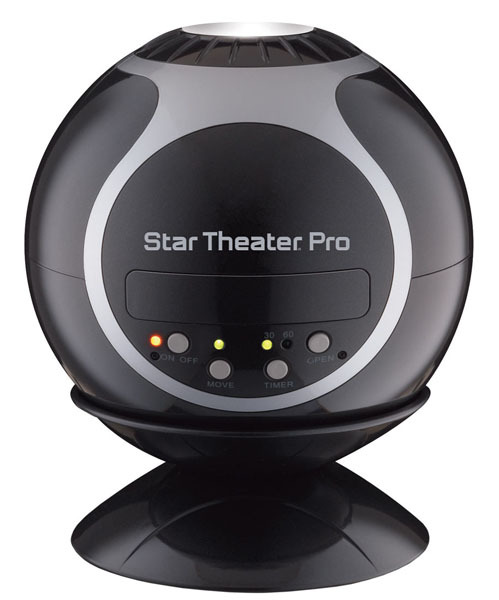 Give the gift of the universe with the Star Theater Pro, which turns any room into a planetarium. Display images on the ceiling of real outer space images taken via satellite. This is the best way to truly expand your child’s horizons. One of the best things about having kids (beyond the unconditional love, of course) is getting to play with their toys. When those toys remind you of your childhood, the holidays become very happy. 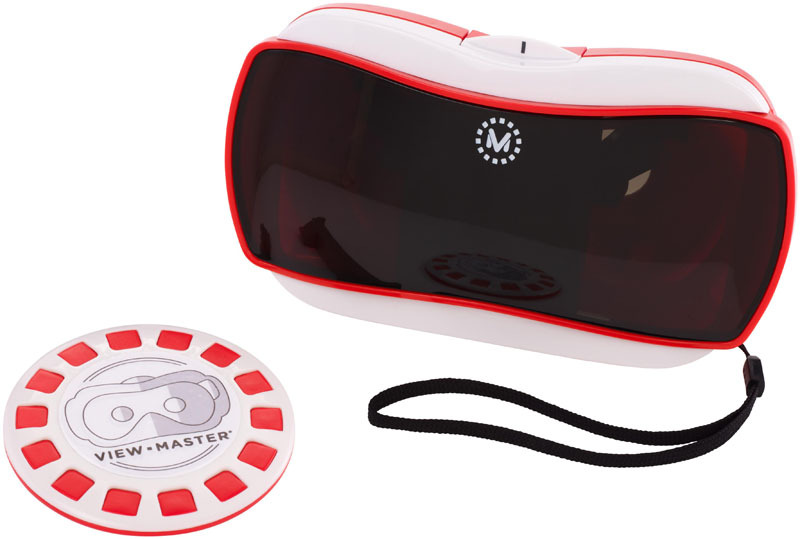 This modern-day View-Master works with your kid’s smartphone and an app to bring images into 360-degree virtual reality. Everybody wins! Here’s a gift that’s a double whammy. World of Magic’s Ask Amy responds to 12 verbal prompts to answer questions, provide words of inspiration, and motivate children to sing along or recite a variety of poems. 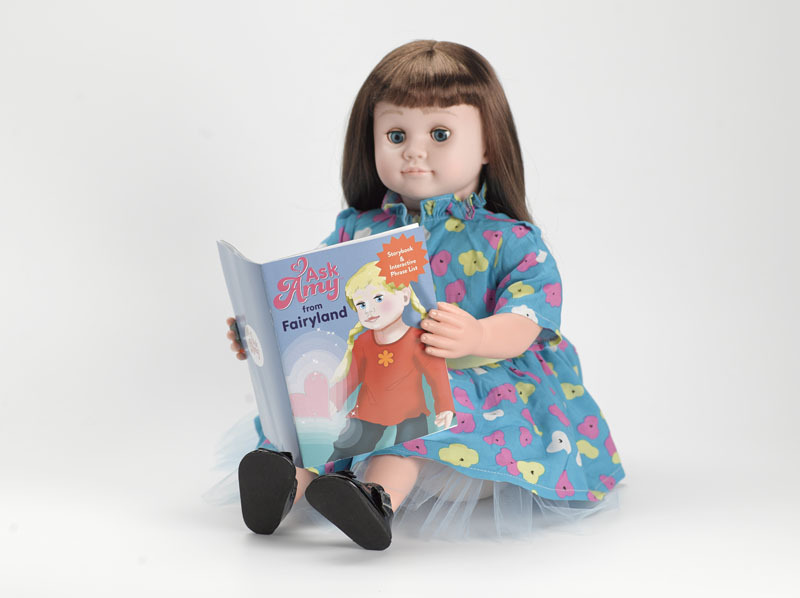 Amy also comes with a storybook and interactive phrase list that prompts her to respond with positive messages that promote high self-esteem and empathy for children. 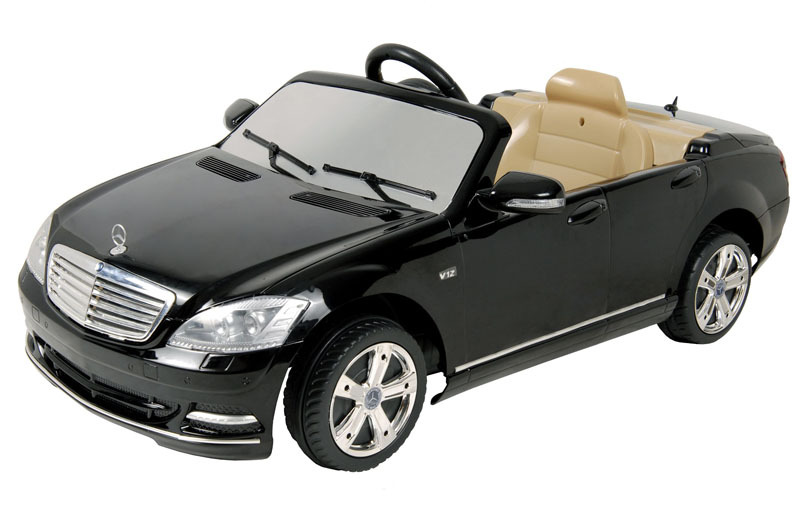 Officially licensed by Mercedes Benz, this little beauty—one quarter the size of the original car, to scale—will be the envy of the neighborhood. It’s got a rechargeable battery, alloy-like wheels, LED headlights, and a three-spoke steering wheel. The only problem is you might want to keep it for yourself. What kid wouldn’t love a life-sized “personal robot friend” that they build themselves? 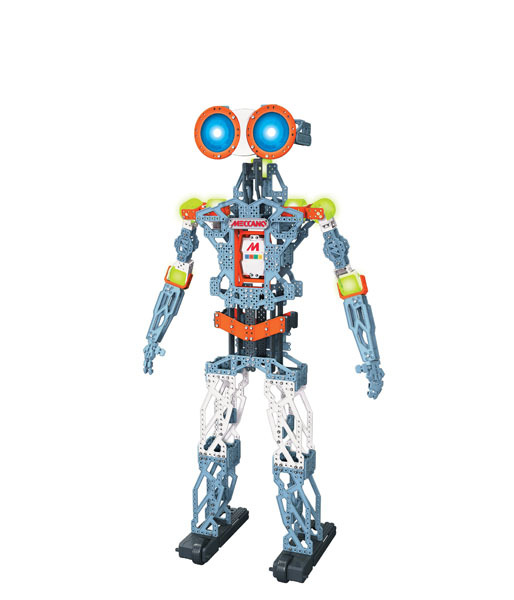 Even better: Once built, kids can program Meccanoid to move, play sounds, mimic movements, respond to voice commands, and even high-five. We want one! Of course the main purpose of a toy is to amuse and entertain, but it’s even better when that toy teaches your little one. 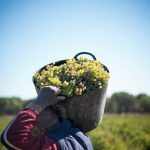 When it also promotes responsibility and respect for the environment, it’s truly a win-win. 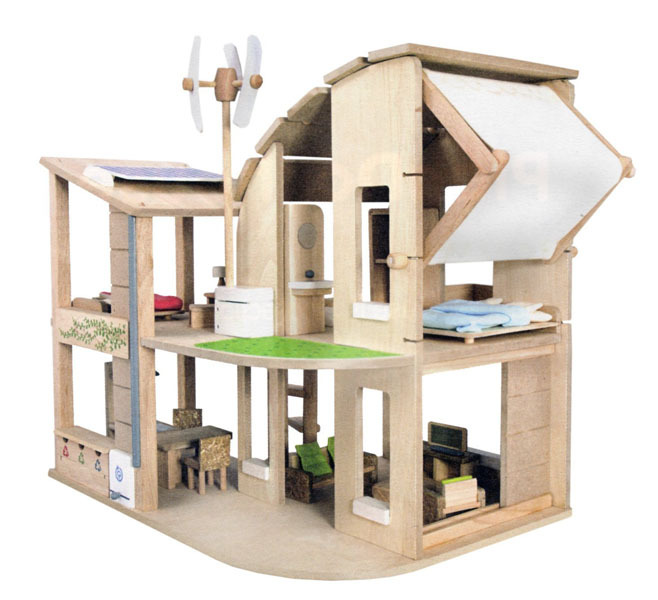 This dollhouse is not only made entirely from recycled wood, but it encourages children to live sustainably through its interactive solar panel, windturbine, rain barrel, recycling bins—and even organic sheets. 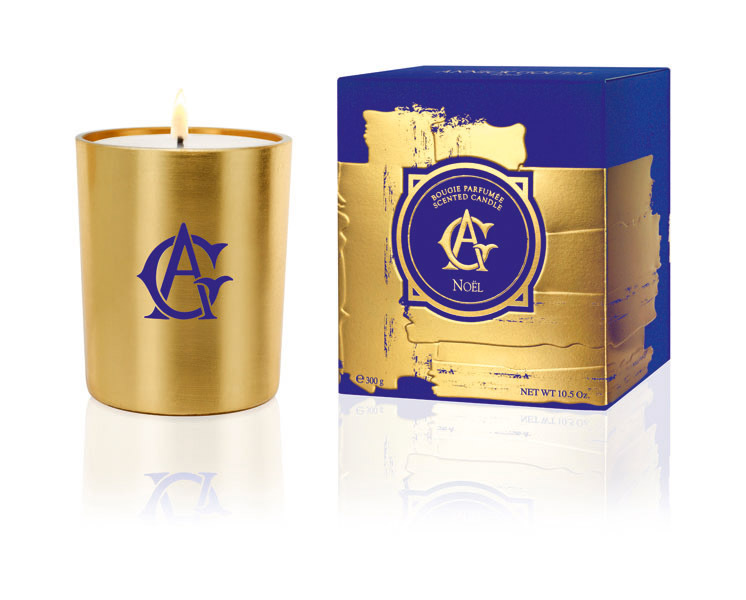 Ellen DeGeneres not only loves Annick Goutal candles, she put them on her list of things she can’t live without. We agree, they’re exquisite. The comedian’s favorite scent? Petite Chérie. 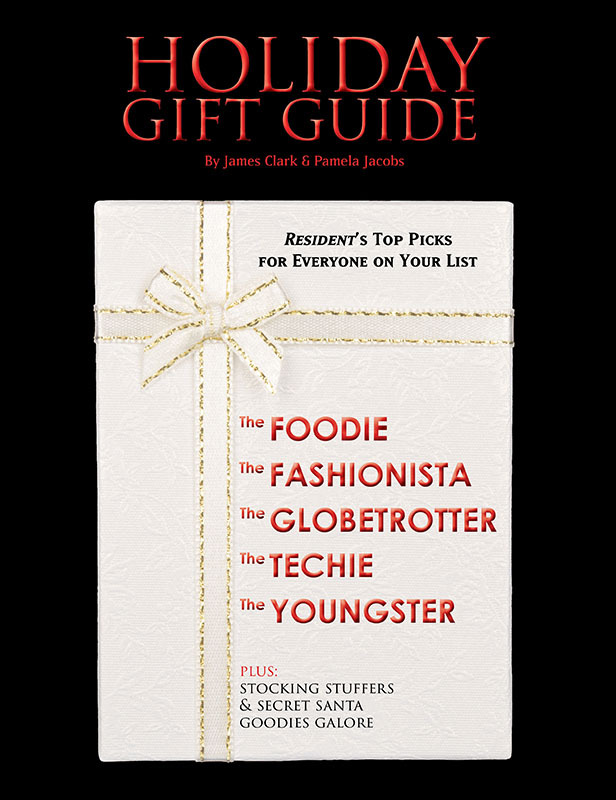 Really, though, any of them is perfect for a stocking stuffer, Secret Santa, or thinking-of-you gift. It’s a can’t-miss. 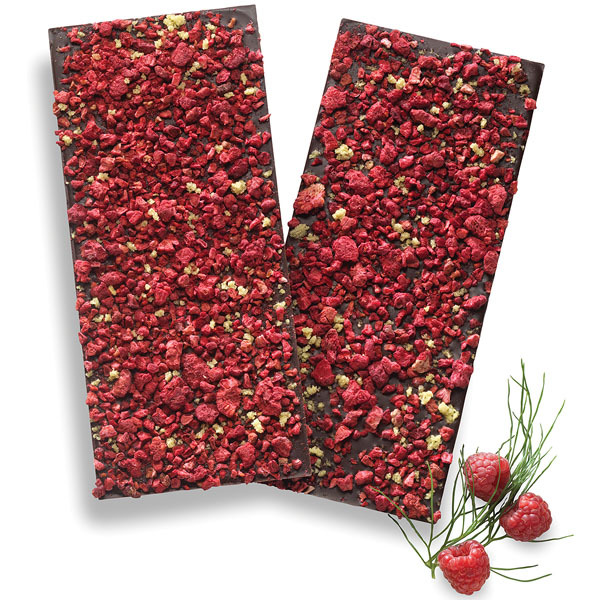 Moonstruck Chocolates are handmade edible works of art. 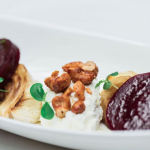 Who wouldn’t appreciate something that looks this good (and tastes even better)? Little ones’ feet need lovin’ and luxury too. 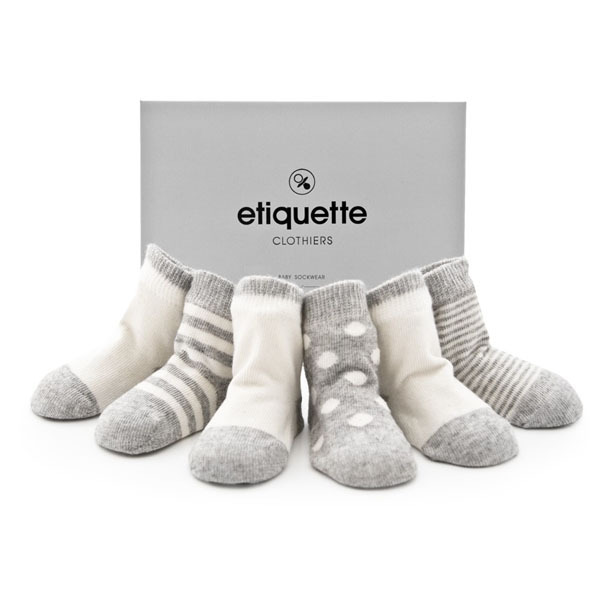 Slip these into the stocking and their footsies will be forever cozy, warm, and ensconced in comfort galore. Everyone can benefit from style on the go. This travel kit features Weightless Smooth products in a jet-set package, ensuring beautiful locks anytime, anywhere. The kit contains Weightless Smooth travel size shampoo, conditioner, and smoothing styling balm. Most New Yorkers need on-the-go coffee the way everyone needs oxygen. It’s what makes our subway commute bearable. Give them the gift of a durable, stainless steel travel coffee cup that keeps liquids hot for hours and can withstand the same pressure the average New Yorker can. Who wouldn’t want and appreciate a luggage tag that tells it like it is? We all travel, and we all don’t want to lose our bags. 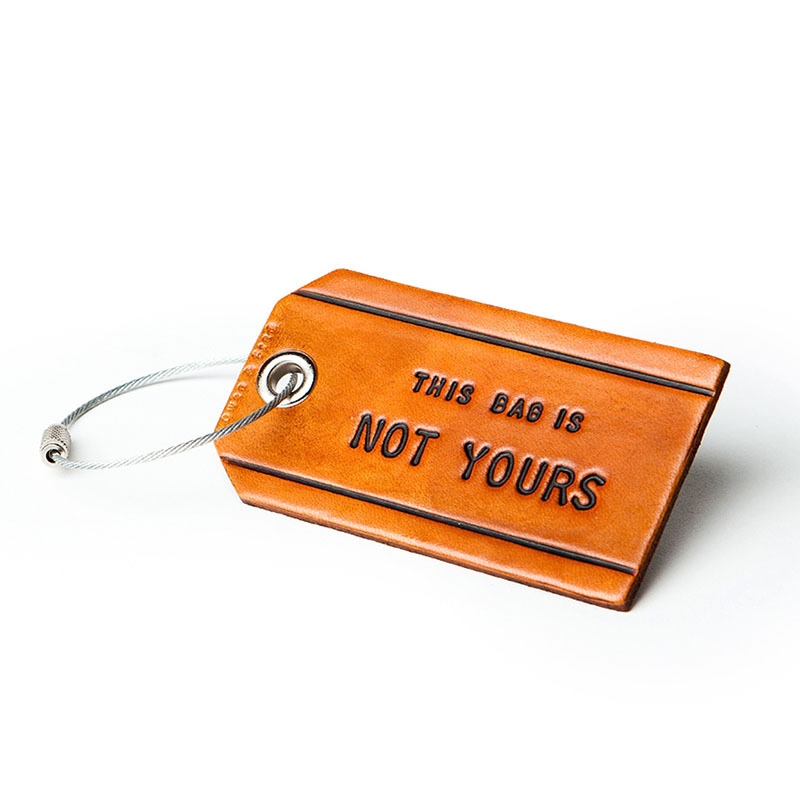 This leather bag tag clearly states what you’re thinking: “This Bag is Not Yours.” Enough said. 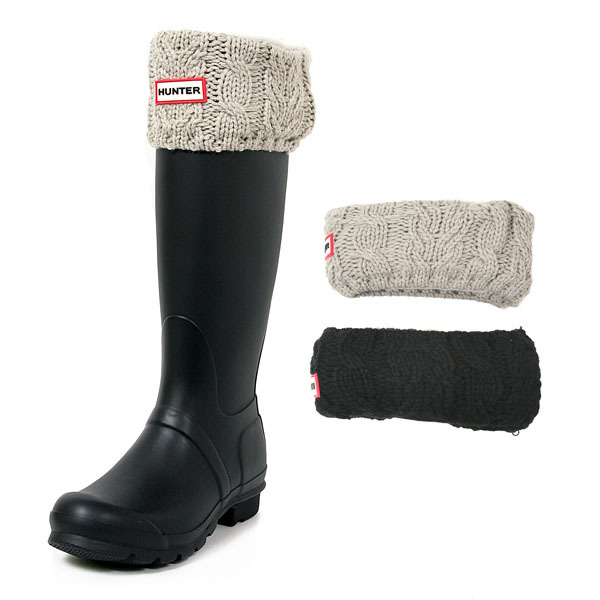 Hunter boots are practically the NYC below-the-knee uniform once the temperatures drop. The best thing about these waterproof wellies is their fashionable, cozy liners. This is a gift guaranteed to receive a warm welcome. 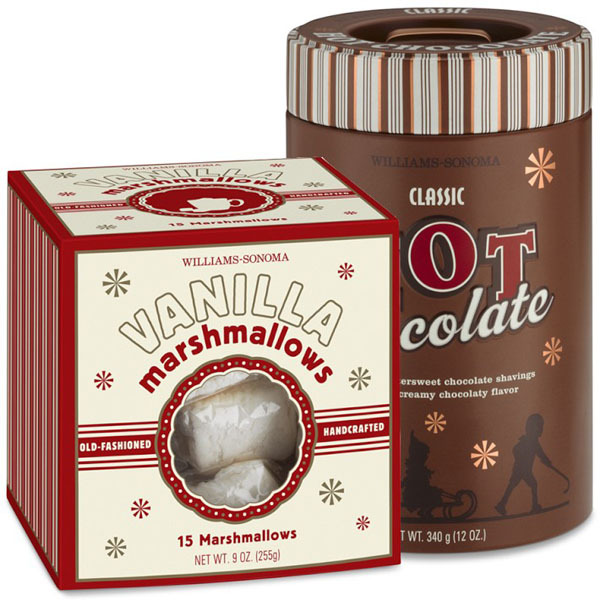 Nothing says the holidays more deliciously than steaming, rich hot chocolate topped with melting marshmallows. Williams Sonoma’s gift set includes European-style chocolate in one of four flavors (Classic, Peppermint, Peppermint Bark, and Salted Caramel) and a bag of handcrafted marshmallows. Giving the gift of CIROC Ultra-Premium Vodka—exquisitely smooth vodka distilled from fine French grapes—is definitely the best way to instill the spirit of the holidays. Let’s face it: Whether you give your Secret Santa a bottle of the original Ultra-Premium, one of the delicious flavors (including Amaretto, Peach, Pineapple, and RedBerry), or any combination of them, you’re guaranteed to make their spirits bright. 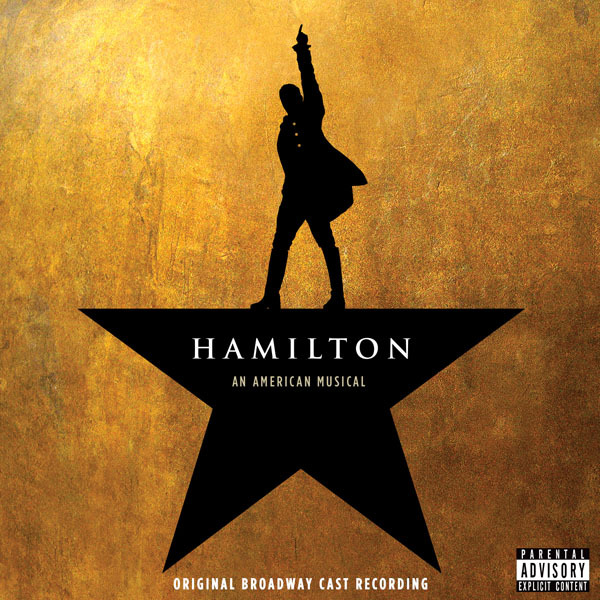 Not only has the show broken countless records and shocked the world with its brilliance and popularity, but the soundtrack has proven to be record-breaking and unstoppable as well, making rap fans out of Broadway lovers and Broadway fans out of rap enthusiasts. Whether they’ve been lucky enough to see it or just wish to, any recipient of the year’s hottest album will be thrilled to have a little piece of Lin-Manuel Miranda’s masterpiece with them at all times. Simply put, Sugru is the genius product that once you own, you’ll never know how you lived without it. It’s moldable glue that turns into rubber once dry, and can be used in literally thousands of ways, from fixing household items to protecting smartphones, hanging things on walls (no drilling! 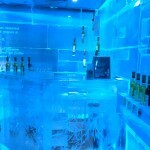 ), and numerous crafts. 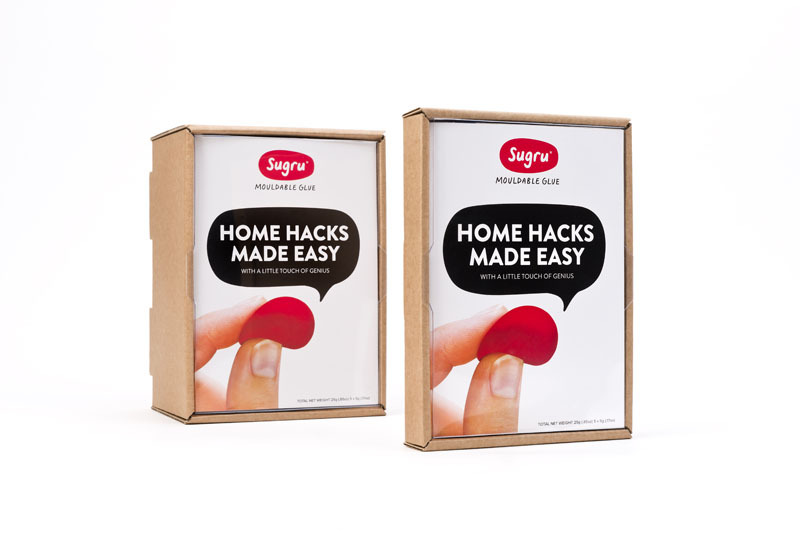 Give the Sugru Starter Kit to anyone on your list—there’s no one whose life it won’t make easier. Who wouldn’t love the gift of pampering and relaxation, especially if it involves a trip to the Waldorf Astoria? 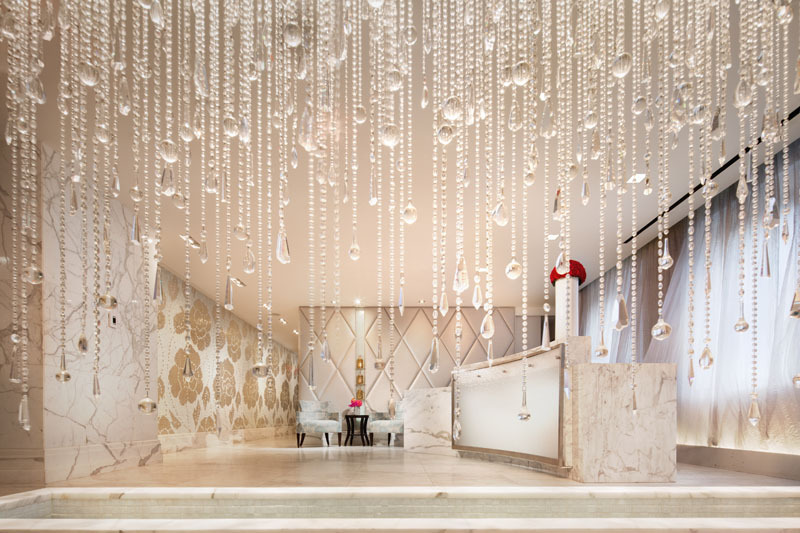 Within the towers of the hotel sits the luxurious Guerlain Spa, and for the holidays they’re offering gift card specials: $50 spa credit for $300 purchase, $75 spa credit for $400 purchase, $100 spa credit for $500 purchase, and personalized engraving on any Guerlain Boutique product. Everybody wins.